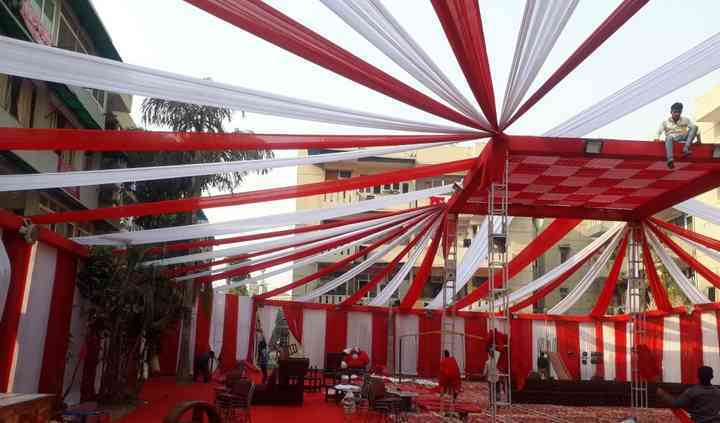 What better way to make arrangements for your wedding ceremony than hiring a tent house vendor who knows how to make the perfect arrangements for your wedding day so that there you can enjoy your wedding day without any stress and can spend some time with your near and dear ones. 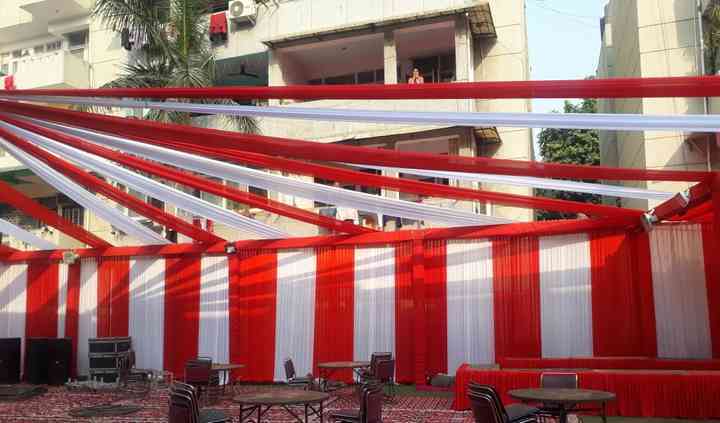 Based in Shakarpur, Delhi, Chadha Tent & Decorators is a well-known tent house that knows how to manage any kind of event, be it big or small. They love to see a delighted customer and are willing to put in all the extra efforts to ensure that you have a successful wedding. 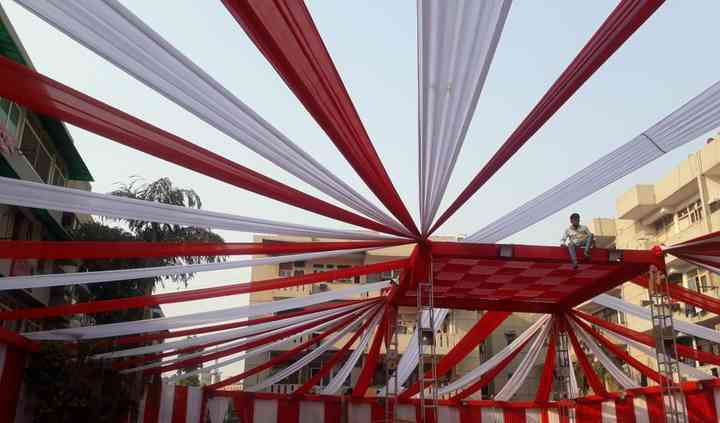 At Chadha Tent & Decorators you will be provided with a staff that offers unbeatable services and facilities to every client and ensures that they are fully satisfied with the kind of work they are providing. They will also let you customized your services based on your requirements and your budget. They also travel outstation for pre-wedding and wedding functions. All this is provided to you in a budget that will not hurt your pocket so that you can spend on other wedding-relades paraphernalia. Reach them to have an unmatchable experience. 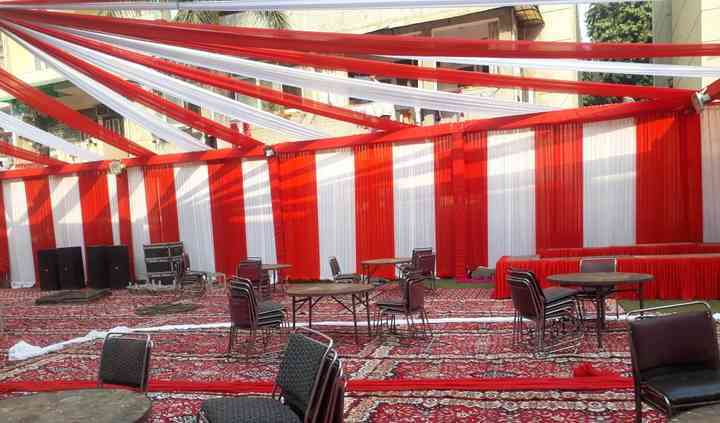 The team offers an array of packages of services that includes tenting, venue decoration, lighting, furniture, decor furniture, and much. They will work closely with you so that you can put in your valuable suggestions and get exactly the very same services that you are looking for. The team is also very friendly and will help you out with everything.